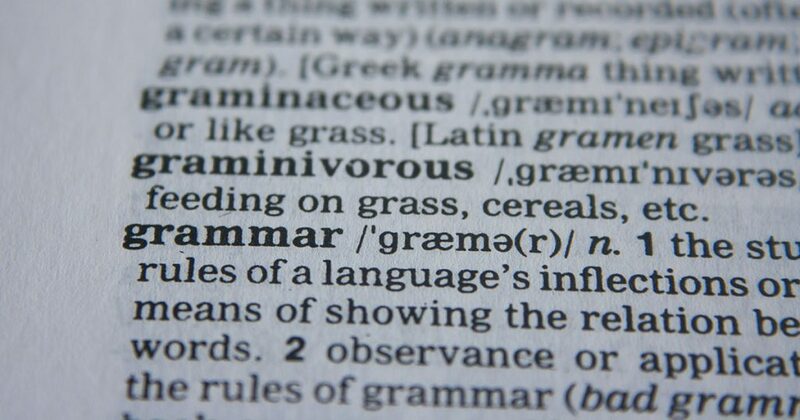 Top 8 Grammar Myths You Should Stop Believing – It's Covarr! Did you know that your parents and teachers lied to you? They did this to improve their own self-esteem. All of these grammar rules they taught you aren’t rules at all, and you don’t need to follow them. FALSE! Ending a sentence with a preposition is a sign of confidence and superiority. They only taught you this so-called “rule” to keep you down. Try breaking it, and everyone around will see that you are not someone to mess with. FALSE! A predicate is actually the last word of a sentence. PARTLY FALSE! All commas should be omitted in a list. They are used to separate clauses, not list items. Parents teachers and so-called writers might say otherwise, but they are just trying to make you a lousy writer so that you won’t be published. Writers, in particular, don’t want any competition, so they’ll do whatever they can to prevent you using commas correctly. FALSE! Real words can be found everywhere, including novels, billboards, and even websites! You don’t need to look in the dictionary to see them. FALSE! Only most languages have the same grammar. There are a few fringe languages, such as interpretive dance, with no grammar at all. FALSE! Famous author Cormac McCarthy forgot to use quotation marks in his first published book, and spread this rumor around to mask his mistake rather than correct it. Now, countless writers think it’s the norm. But it’s not.